Home > Greek Baklava. 180gm. 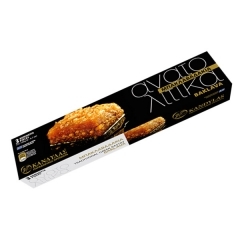 Traditional Greek Baklava packaged in 3 individually wrapped 60gm. pouches.